Nineteen mukhi rudraksha represents Lord Narayana. The possessor is bestowed with all worldly pleasures. There is no scarcity in their life. 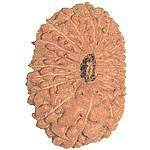 Rarest Rudraksh best for financial progress. It is worn for material fullfillments and financial prosperity. 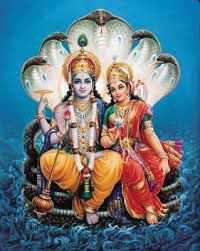 Possesor of 19 faced is blessed by Lord Narayan and Maa Lakshmi. Wearing It controls Diabetes, Sexual problems, High Blood pressure etc. It gives promotion to wearer and the wearer has its own business , it bestows him with lot of wealth and recognition. 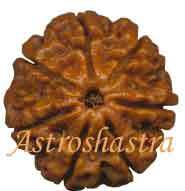 This rudraksha provide the comfort of money, wife, sons and daughters. The wearer of this should go to the temple of Lord shiva and should offer milk, curs, water and Bilva to Lord shiva, Goddess Parvati and Lord Ganesha. regularly.